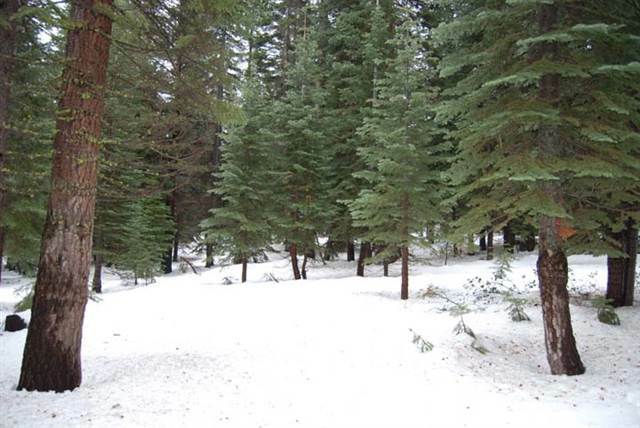 For people looking for real estate with plethora of amenities, there’s no substitute for Tahoe Donner, Truckee, CA. Located at the top of Northwoods Boulevard, Tahoe Donner’s 6000 home sites are more than 50 percent built out. Amenities include campsites, equestrian facilities, cross-country skiing and downhill skiing, a golf course, outdoor pools, 11 tennis courts, recreation center, beach and boat facilities at Donner Lake and a clubhouse. Tahoe Donner real estate is convenient for frequent commuters from Sacramento, as it is closest to it. Tahoe Donner properties are newer, and some condo options are available.